Salman Khan is considered as one of the biggest stars Bollywood has ever produced. He has featured in numerous hit movies and classics as well. Here we have top 4 movies of Salman Khan. Hum Apke Hain Kon is considered as a game changer for Salman Khan. The movie literally shifted his career in the front gear and made him an A-lister in Bollywood. The film is directed by Sooraj Barjatya features big names including Madhuri Dixit, Alok Nath, Mahnish Bahl along with the man himself Salman Khan. 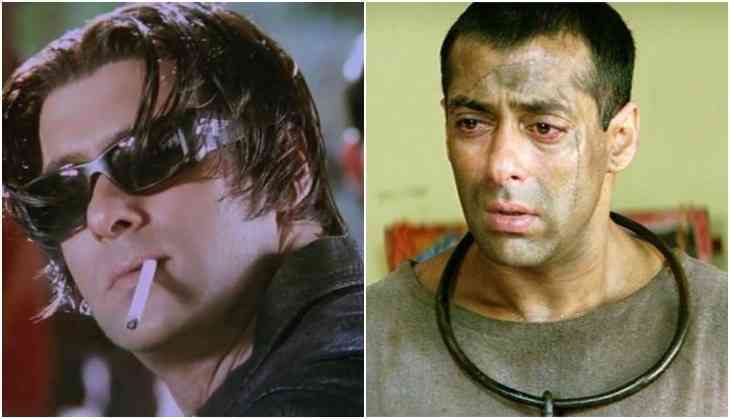 Tere Naam is about a short-tempered guy names Radhey who fell in love with a high caste women. The film is directed by Satish Kaushik and the cast features Salman Khan, Bhumika Chawla and Ravi Kishan. 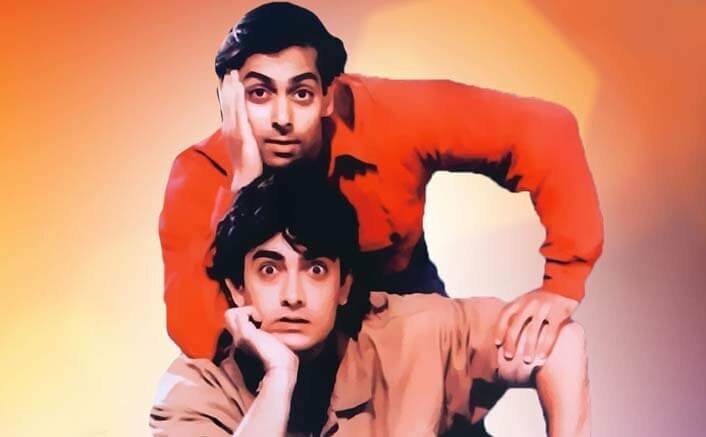 Although Andaaz Apna Apna failed at the box office but it is one of the classics of Bollywood. The Rajkumar Santoshi film was released in 1994 and features many big names including Salman Khan. Aamir Khan, Raveena Tandon, Karishma Kapoor and Paresh Rawal. The film revolves around two middle-class boys who fight each other to wing the heart of a multimillionaire’s daughter. This is without any doubt the best movie Salman Khan ever acted in. The Kabir Khan directorial revolves around a mute girl from Pakistan who mistakenly loses herself in India with no way to head back. A man named Bajrangi decides to take her back to her parents. The cast includes Salman Khan, Kareen Kapoor and the legend, Om Puri.